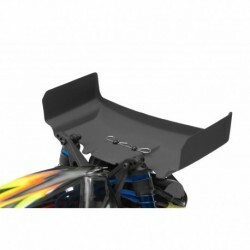 1:10 Vingar Det finns 56 produkter. 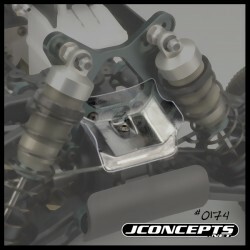 JConcepts - Aero S-Type B6 | B6D | B6.1 | B64 | B64D wing, 2pc. 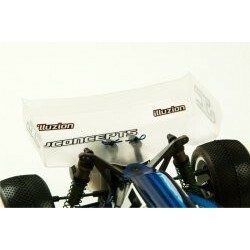 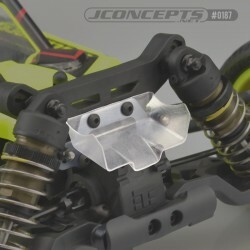 JConcepts - Aero S-Type Yokomo YZ2 | YZ4 rear wing only, 2pc. 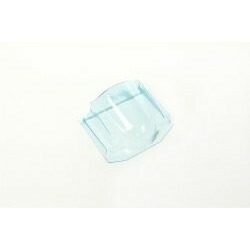 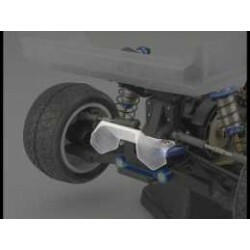 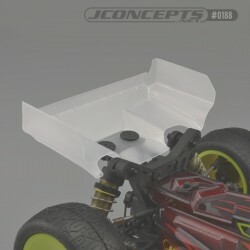  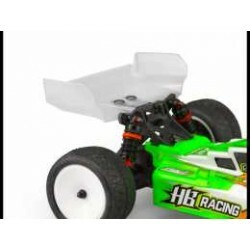 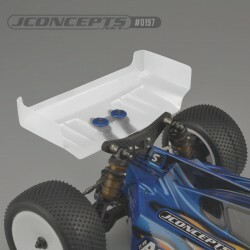 JConcepts - Aero B6 | B64 7" wide rear wing - short chord, 2pc.